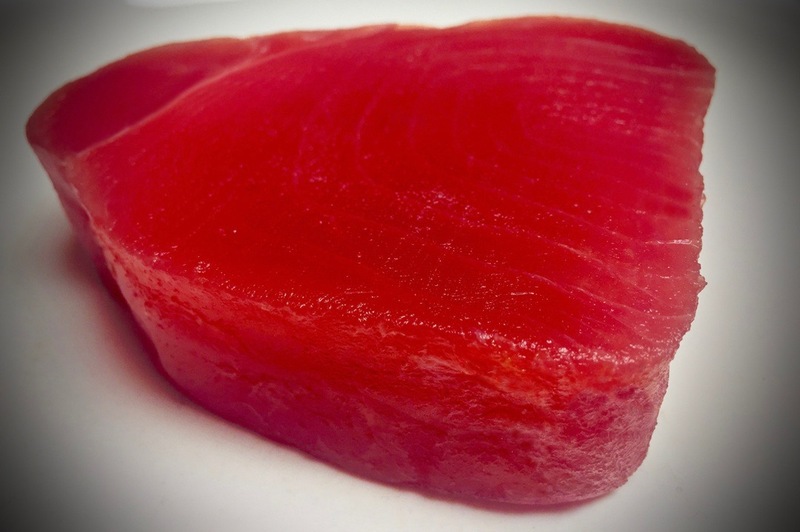 CO Yellowfin Tuna is an item that we have sold in the past on a per order basis, but has now become a feature item in our line as our relationships have strengthened in Indonesia and Vietnam. This is a great item for users of Swordfish, Mahi Mahi, Marlin, and higher end Salmon. Western Edge has a long history as a supplier of quality CO-processed ocean species. Over a decade ago, we were actively processing with CO in our own facility in Miami and had helped to spread the processing technology to South America. Over the years, as the CO technology spread, we concentrated on mostly farmed species and focused on Asia. Over the last several years, we have seen a lot of "variance" in the way that the CO treated ocean fish market has developed. FDA rejections and customer complaints are common because as CO processing has spread, lower quality plants have not controlled quality. Sometimes they seek to take poor raw materials and "create value" with CO. This leads us to belief that the market needs a high-quality brand of CO treated ocean fish. We because of our experience and expertise with CO treating and with working with Asia, we know that we can provide a valuable option to frozen seafood buyers who need good value and consistent product.